At Service Steel we are committed to providing you with world class quality, value and selection. We stock a full range of steel tubing and stainless steel tubing products that are sure to fit your every need. 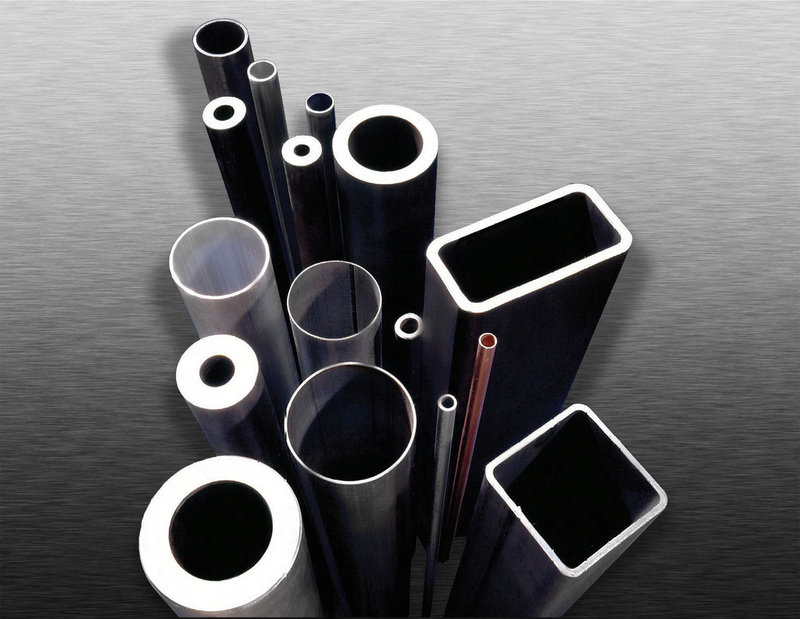 Browse our full range of Carbon & Mechanical Tubing, Structural Shape Tubing, Hydraulic Tubing Allow Bars and more. If you do not see exactly what you are looking for, please contact us. We will be more than happy to find the exact product to fit your needs.